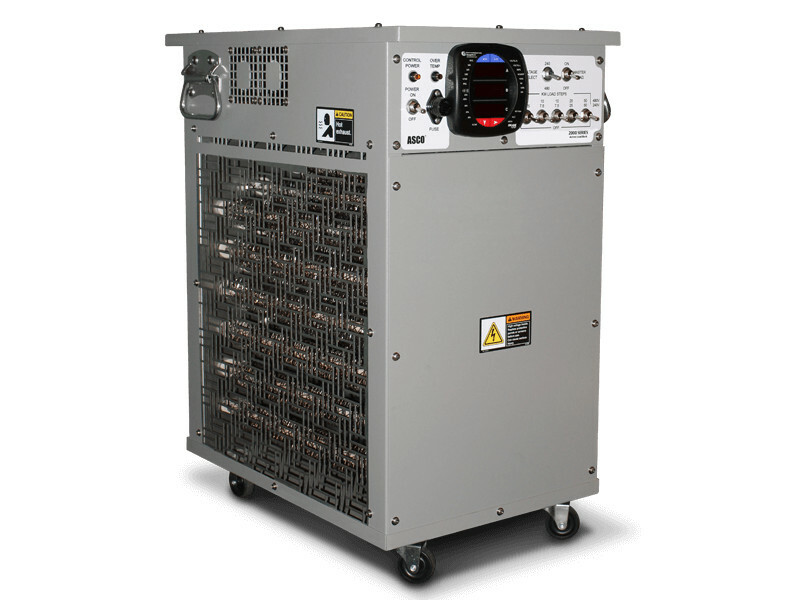 CURTIS ENGINE OFFERS A WIDE-RANGE OF LOAD BANKS AND ACCESSORIES FOR TESTING AND VALIDATING ON-SITE POWER GENERATION SYSTEMS. 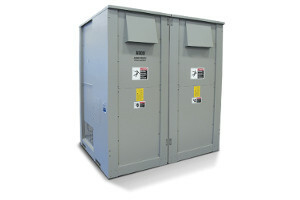 A load bank is a device that develops an electrical load and applies the load to the power system to provide a measurable and consistent basis for testing the reliability and output of the generator system. 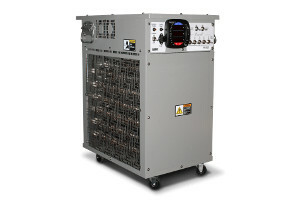 Periodic load bank testing is an essential part of any good maintenance program. 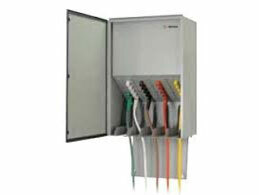 This ensures that the generator will reliably operate at its maximum capacity for an extended period of time. 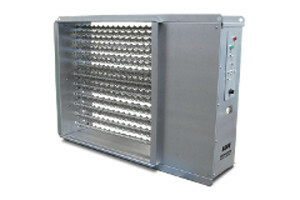 This also prevents and corrects “wet stacking” – a condition where unburned fuel deposits accumulate in the engine and exhaust system reducing the generator set’s efficiency. 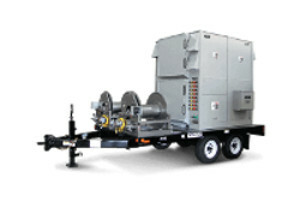 Curtis Engine can provide all of the equipment, accessories and services required to conduct a load bank test at your facility. 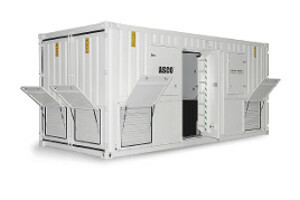 Resistive and combined (resistive/reactive) from 1600-6000 kW and 1500-6000 kVA packaged in a 20 foot container.